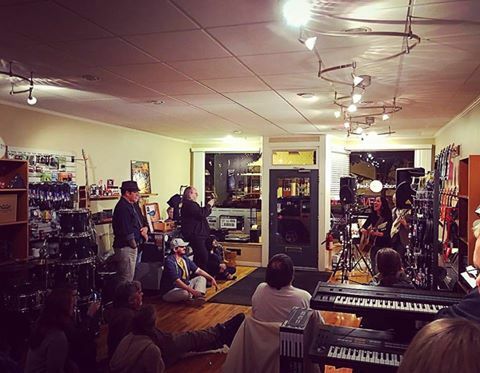 Lisa Brigantino and Tom Millioto return to Rik Napoli’s Cool Little Music Shop in Fredonia, NY for a special in-store concert. Tom will perform a little Bach, and a selection of his original music for electric guitar. Lisa will do a set of her original songs and they’ll perform a few tunes together. The concert is free and runs from 6pm ’til 8pm.